It is very well known that, hard disk is the main element of electronic devices like personal computer, laptops etc. for saving various files. It is default storage place in these electronic devices for data storage purposes. Since, they contain many files of different formats including excel files it is difficult to access files easily when required. So, most of them prefer dividing hard drives into various segments called as partitions. These partitions can have different file system, files which make data accessibility easy. Excel Files commonly known as spreadsheets is one of the application that comes with your Microsoft Office Suite, wherein the files will be saved in will be saved in XLS or XLSX format. It is nothing but a spreadsheet utilized by most of the organization, educational institutes etc. for preparing reports. This excel files contains rows and columns for storing data. At times, disk containing excel files might get corrupted due to unknown circumstances. Hence, it will become inaccessible i.e. excel files present in it cannot be accessed where formatting becomes mandatory. Formatting is a process that will be performed on drives for preparing it to store new data by erasing old files completely. In other cases, formatting hard disk is deleting all old or undesired files with in less span of time. However, before formatting your hard disk, one has to maintain complete backup of all important files else, there are chances of losing your vital data. Let us consider an example wherein all the files including excel files are stored on your hard disk. Now, you want to transfer some of the excel files containing important office details from hard disk to your pen drive for submission. Unfortunately, hard disk containing excel files is not responding to any read or write operation. In such situations, it is not easy to find out the reasons and resolve it. So, most of them prefer to perform formatting process on hard disk which is best option. If formatting is preformed complete data including excel files will be wiped out. If not, the hard disk cannot be used in further for any other operations. In such instances, most of the users assume themselves that data after formatting disk cannot be recovered back and is lost permanently. This is not true, it is possible to recover excel files from formatted disk with the help of reliable tool like Remo Recover (Windows / Mac). Using this efficient utility you can even restore missing data from external hard disk drives, USB flash drives, pen drives, memory cards and many more. When you format the disk, only pointer of that file gets deleted so you cannot locate that particular file. However, data remains on disk until it is overwritten. That is new files should not be added to the formatted disk unless you perform recovery process. 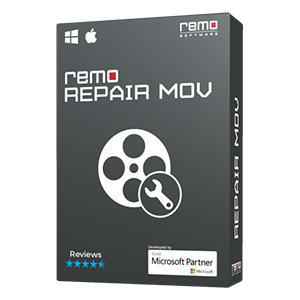 Why Remo Recover (Windows / Mac)? 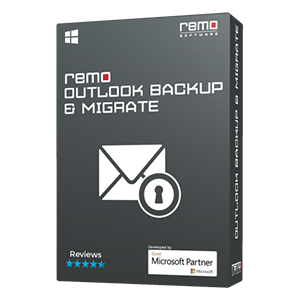 Remo Recover is one of the reliable, secured and virus-free recovery tool which can be used for restoring excel files from formatted disk in few simple steps. This Hard Disk Recovery tool can scan entire drive in few minutes for quick recovery of excel files. It can restore data from corrupted, damaged, reformatted, inaccessible drive effortlessly. Also, the tool allows you to restore data from formatted partition. With the help of an option called Create Disk Image, it creates images on drive containing bad sectors for recovering data with ease. It is compatible with all the latest versions of Windows and Mac operating systems. 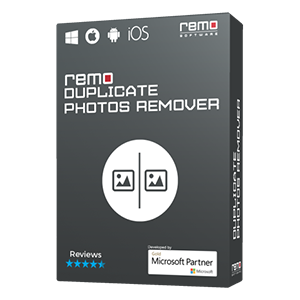 How to use Remo Recover (Windows / Mac)? Follow below mentioned simple steps for recovering excel files from formatted disk in few mouse clicks on both Windows and Mac operating system. Other reasons – Virus attack, unreliable third party tools, reformatting, software malfunctioning, hardware conflicts etc. 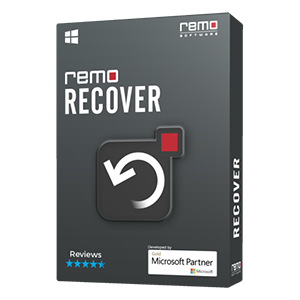 In all the above mentioned instances, you may format your drive without backup and lose your vital excel files, in such instances Remo Recover (Windows / Mac) tool proves to be the best tool to recover back those lost files from formatted disks. Not just that, in addition to excel files you can even restore deleted ZIP files, video files, images, RAR archives, documents and many more with utmost ease.